Proprietary Ratio is referred to by my names like Equity Ratio or Net Worth to Total Assets ratio as well as Shareholder's Equity to Total Equity Ratio. It is expressed in percentage and conveys the relationship between owner's funds and total resources deployed by a business. It is also an indicator of the total shareholder's funds which are used to fund the total assets of the company, or in other words the amount of capitalisation to run the business. Many analysts choose to consider only tangible assets and hence express the ratio as Shareholder's Equity divided by total assets less intangible assets like goodwill etc. Shareholder's Equity is also referred to as Proprietor's Funds. This means that 73 percent of the Company's total assets are funded by the shareholders. Notably off balance sheet debts are not considered while calculating this ratio however it does overstate the proprietary ratio. A high ratio typically is indicative of the owner's confidence in the business and that it has enough investments from the shareholders to run its operations. It also means that the company has some room for obtaining debt funding in case it requires to. A low ratio means that majority of company's operations are being funded by external funding and this may make creditors a little wary. They would examine the ratio along with the company's cash flows and profitability to view its financial health. This would give them an idea as to the company's ability to service its debt. A right mix of debt and equity based on industry standard and company's nature of operations might do well in the long run. What is a good proprietary ratio depends on shareholder's perception also. Having higher debt on the books means the company is leveraged and if the company has high cash flows it will mean that shareholders will have higher payoffs. Conservative investors would not prefer high debt on the books. In the initial years of business, company's especially those which are capital intensive will need huge amount of capital for their growth. However its ability to pay debt needs to be understood well. Debt servicing results in an actual cash outflow and hence the nature of the business, its operations and industry scenario all have an important bearing on analysing this ratio. One needs to understand each financial statement in detail before performing ratio analysis. Accounting assignments are meant to test a student's understanding of the concept taught in classroom. A student finds himself or herself lost in the numbers, generally confused about how to go about treating each number, what to consider what to omit so on and so forth. It goes a lot beyond mathematical calculations as it involves understanding of the company's business and each of the items in the financial statements which are interconnected. It is one subject which forms a basis for many professional careers going ahead and one needs to have a fair understanding of the subject. 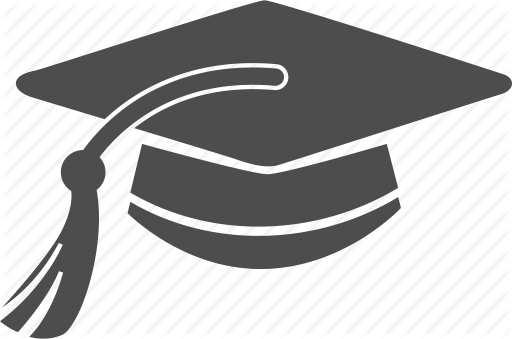 Our team of experts lets you build your academic records by offering a detailed solution as per your professor's requirement. All you need to do is email us the assignment file and specifications. Alternately you can send in the requirements through our assignment form available on our website. The confirmation process I almost immediate and once you give us a go ahead we will commence immediately. Our team of experts have higher degrees in the subject of accounting with expertise to offer original and plagiarism free solutions for various sub topics within the accounting field. 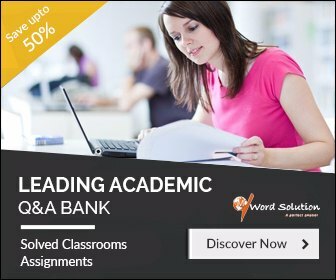 They provide step by step solutions to your assignment in line with the niche demands of each assignment and coursework. 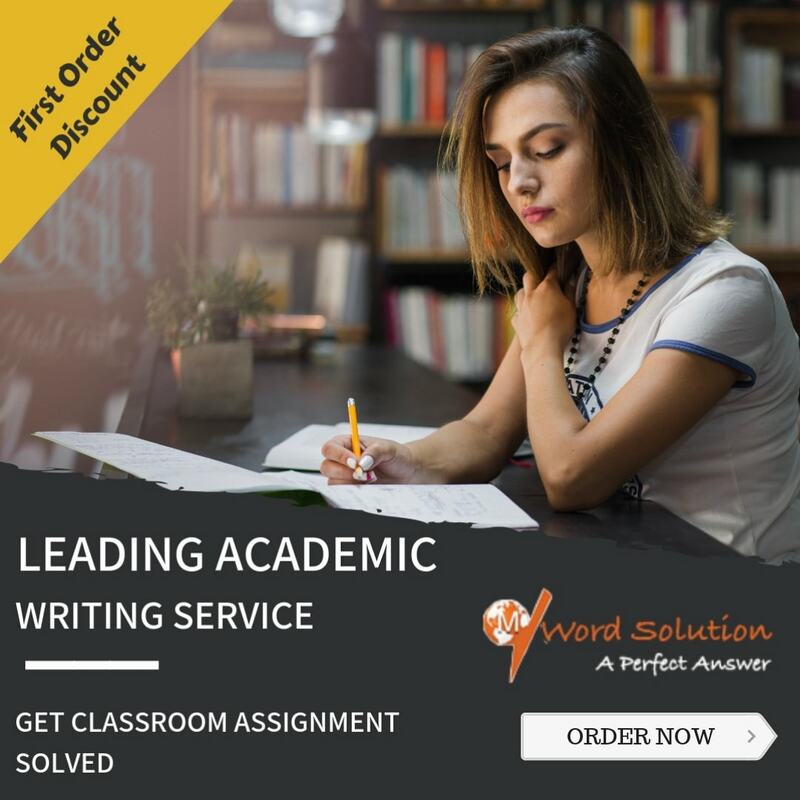 All the key components which go into enhancing your academic score are taken care of by our experienced writers in terms of research, language used, adherence to referencing styles prescribed as well as presentation and illustrations. We make sure you have understood the solution by sending it well in time before your deadline so that you can go through the same. Do feel free to revert back to us in-case you need any changes or doubt clarifications. Before it reaches you it is thoroughly checked using various parameters of the marking rubrics so as to maximize your grades with an error free report. So let us help you, register with us and unlock your potential.